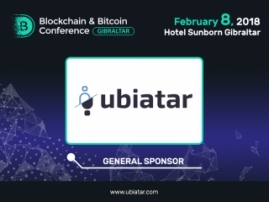 DOVU Co-founder at ВВС Gibraltar: How to bring blockchain to the masses? 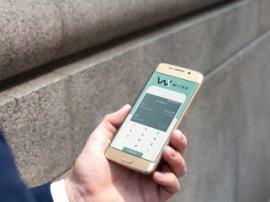 Blockchain is more and more often applied in the non-financial sector, and logistics is one of the most prospective areas for this purpose. 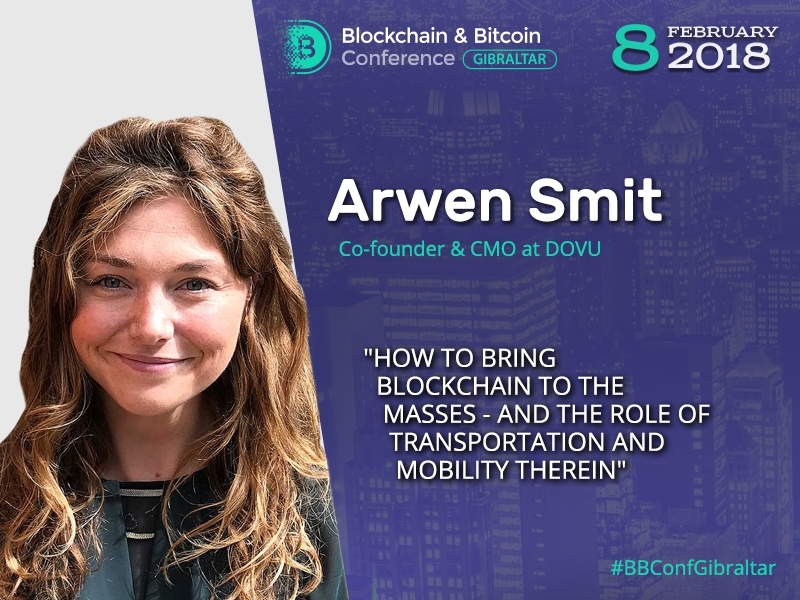 Arwen Smit, a co-founder of DOVU, will tell the audience how blockchain application in the transportation encourages a common use of technology. Prior to DOVU, Arwen Smit was a mentor at Virgin Startup and earlier worked for InMotion Ventures, a fund established by Jaguar Land Rover. She has Master in Business and Management. Arwen Smit is an expert in business activity, transportation and logistics. Talking about DOVU, the speaker stresses that it is an unusual blockchain company: its team focuses not only on development but also on requirements of the transportation and logistics industry. 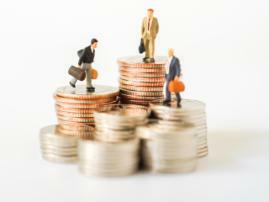 “We work with emphasis on our own sector,” Arwen Smit said. DOV is a cryptocurrency you can earn and spend by sharing and changing the way you travel. 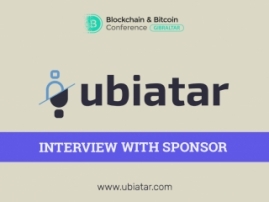 Arwen Smit will tell why blockchain is convenient and profitable for the transportation and logistics sector and explain how to bring technology to the masses as soon as possible.